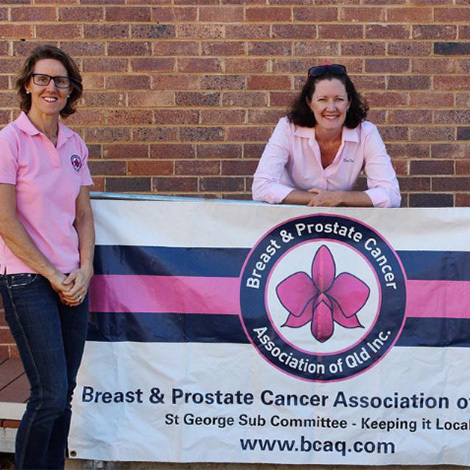 ABC Landline Presenter, Pip Courtney, covered the annual breast cancer fundraiser in 2010 and admits she was “blown away” by the day. “It was a day of joy, togetherness and support. The hum of voices and laughter in the hall gave me goose bumps. The event showed that distance and isolation are no barrier to community spirit”. Weengallon is a tiny blink-and-miss-it town between Goondiwindi and St George but every year more than 500 women flock there for the most glamorous of bush charity events. 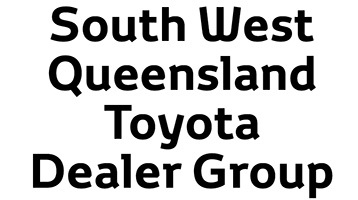 This year, at the South West Toyota Dealers Group Weengallon High Tea Pink Ladies Day, guests will be greeted at 9am with a complimentary Pims thanks to Brisbane Accountants Bentleys. 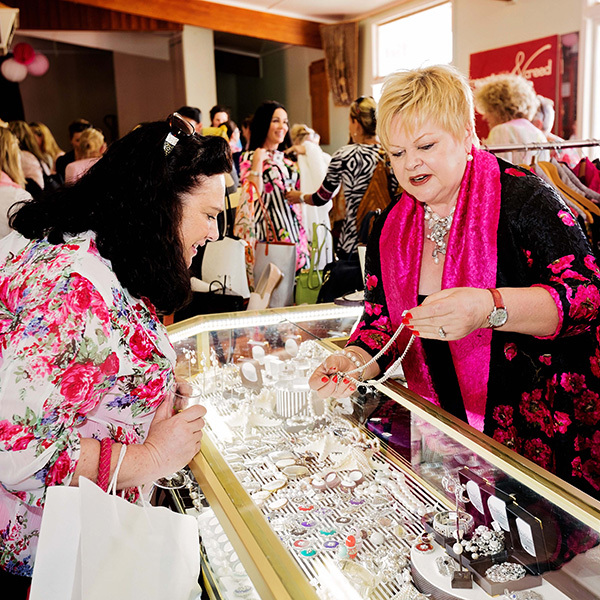 The ladies will indulge in a shopping spree at more than 30 luxury stores or relax with coffee and cake at Graincorp’s Café Pink. 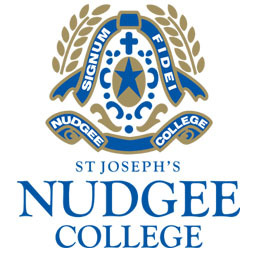 The gathering then moves into the Range Event Hire marquee, decorated through the generosity of the St Hilda’s School. 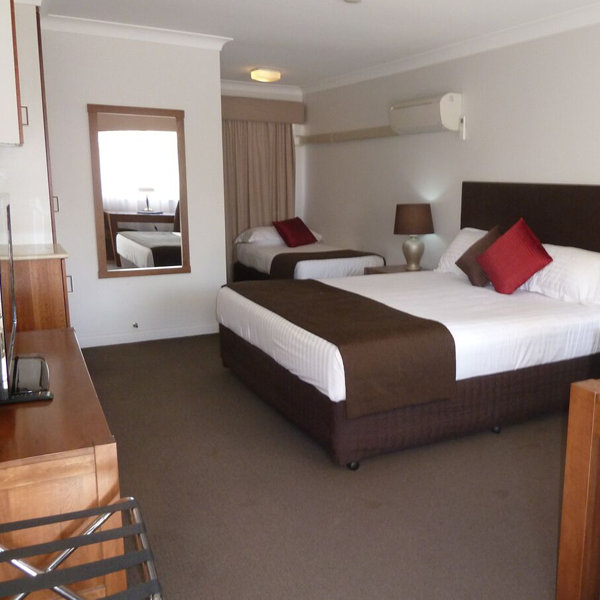 Guests will be inspired by this year’s AgForce Queensland Guest Speaker Mark Bunn. Mark Bunn, who lost his wife to breast cancer four years ago, is the best-selling author of ‘Ancient Wisdom for Modern Health’, which looks at simplifying life to increase happiness and health. The Clayfield College gourmet lunch is then served to the tables before everyone bids up big in the Rabobank Art Auction. After the raffle winners are announced the ladies return to the shops and Café Pink before the doors close at 4pm. 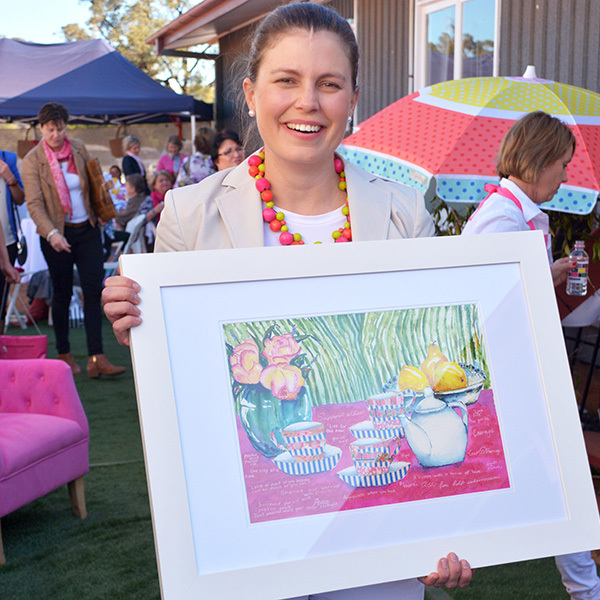 Weengallon Pink Ladies Day raises more than $30,000 each year to support the roles of local Breast Care Nurses and to provide free accommodation for country cancer patients and their careers. 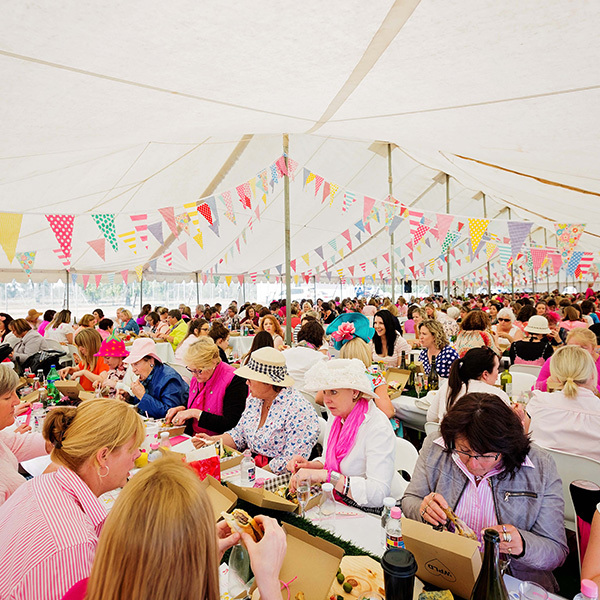 Weengallon Pink Ladies Day is an experience that lifts the spirits and shows that with a little bit of ingenuity and elbow grease you can make anything happen, even in the most unlikely of destinations. Tickets are $80 and must be pre-paid and with numbers limited. There will be no postal invitations so guests are welcome to register for the email invitation or purchase tickets on the website booking page.